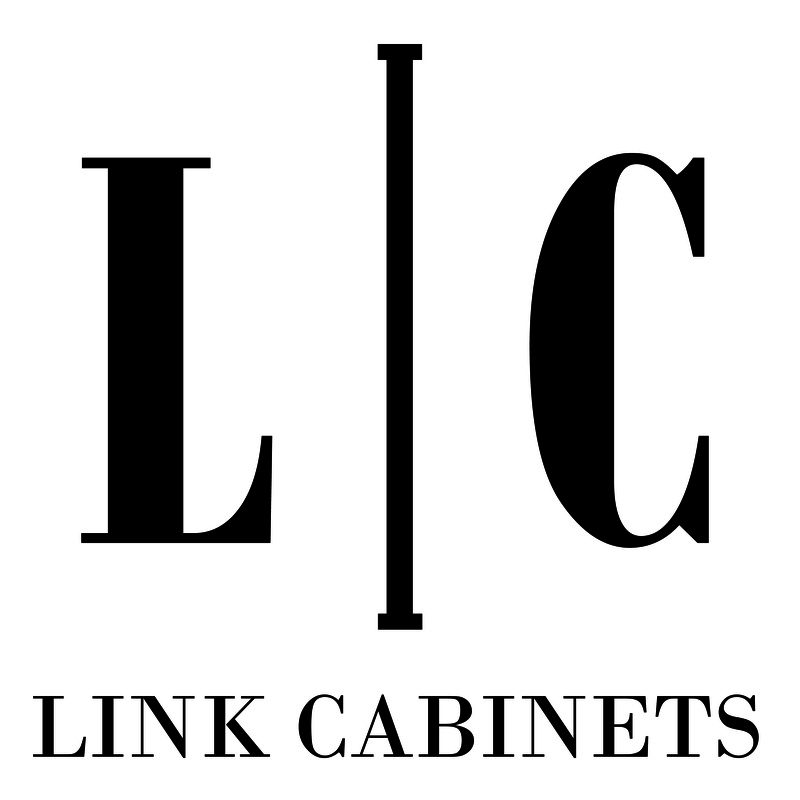 Welcome to Link Cabinets, a thriving third generation woodworking company. For more than 50 years, Link Cabinets has earned the reputation for quality handcrafted custom-made cabinets and furniture. Today, owner Dan Link’s mission is to create beautiful functional living spaces with customer satisfaction at the heart of each project. From desks and entertainment centers to bars and kitchens, Link Cabinets can design, build, finish and install furniture and cabinets for every room in your home. Limitless design options, a variety of wood species and an array of custom blended stain colors are among the benefits of woodworking by Link Cabinets. Expertly crafted to your specifications and professionally designed to effectively maximize your living space, custom cabinets create a style that’s uniquely you. No need to stick with the standard sizes offered by pre-manufactured cabinets. Building the cabinets to fit any size space is Link Cabinets specialty. All steps of your project are produced in-house, allowing the homeowner to work with one person for design, cost, countertops, colors, finish and installation. Stronger cabinets made possible from a seamless one piece design. Visually cleaner look by eliminating seams. More interior space by eliminating double face, sides and fillers. Faster and easier to install. Thicker material used to support heavy countertops. Personally crafted with attention to detail.